Interested in living in the eclectic and vibrant city of Portland? Soon you’ll be able to enjoy luxury living in the heart of North Portland, thanks to our brand new community ArLo Apartments. 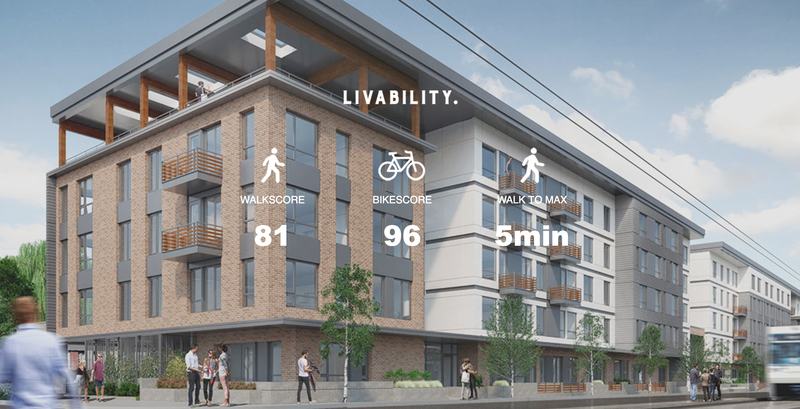 Featuring modern studio, 1 & 2 bedroom apartment homes near plenty of eateries, shopping and activities, ArLo boasts a biking score of 96 and WalkScore of 81, with just a 5 minute walk to Rosa Parks MAX light rail station. If you want the best of both worlds in Portland – a coveted location plus gorgeous home design – ArLo is the place for you. Our community offers top notch amenities that make daily life a breeze and provides a serene abode to get cozy in. 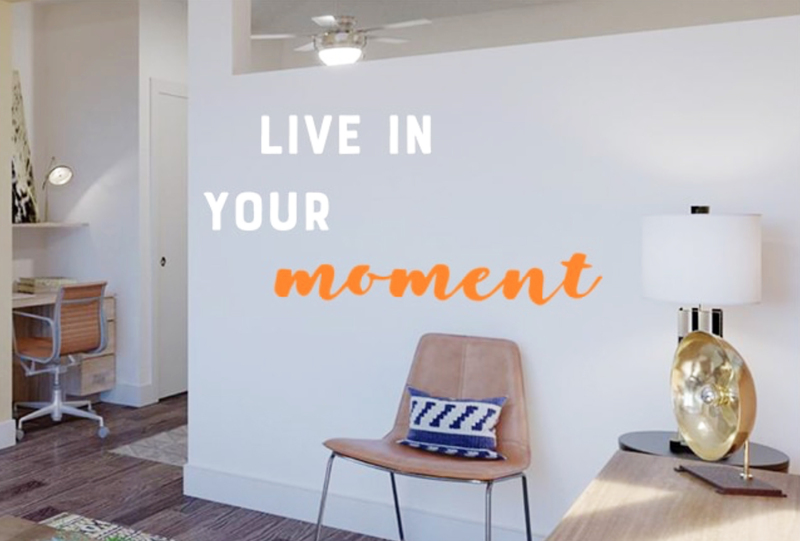 It’s not just about an ideal location, it’s also about providing incredible amenities that make you never even want to leave home. 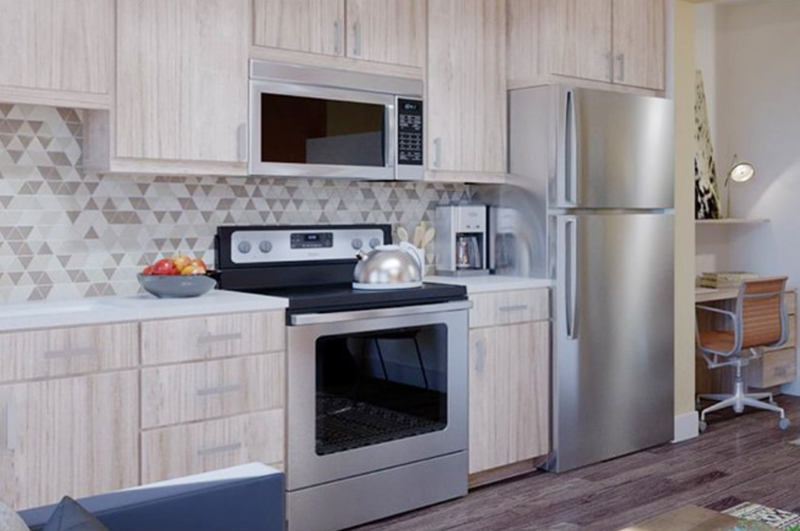 Our pet friendly community features perks for your pups as well including a dog run and dog wash. Workouts, dining and lounge areas, game rooms, work spaces and bike storage makes every day a stay-cation for our residents. Let’s be honest, Portland is awesome. There’s a reason why it’s one of the fastest growing cities in the US. ArLo is close to the best parts of the city, plus offers additional perks to make your home life the best it can be.